The EK-RES X3 reservoir from EK CSQ design line is an improved version of renown EK-Multioption RES X2 reservoirs released three years ago. 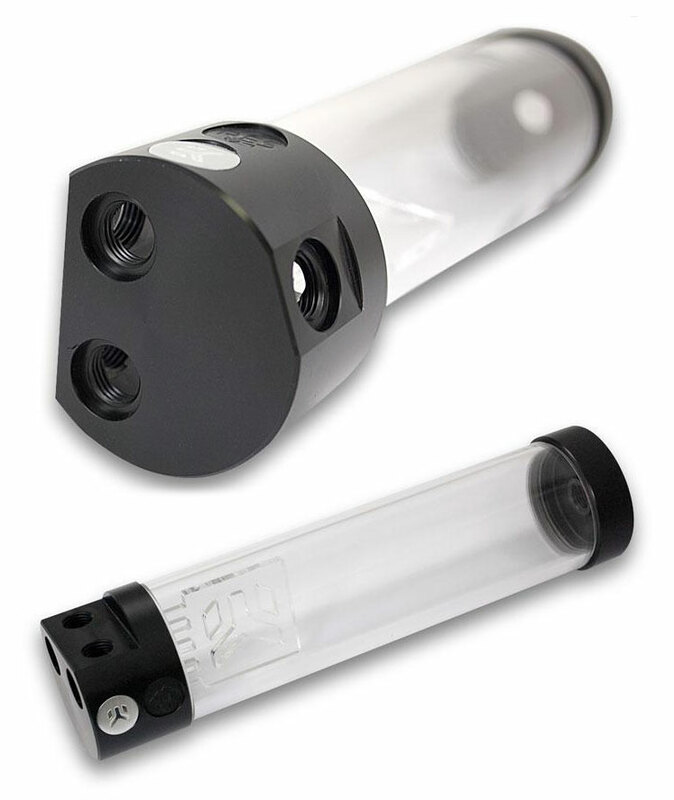 Compared to EK-Multioption RES X2 the EK-RES X3 reservoirs feature improved inlet/outlet port configuration for easier and more straightforward fitting and tube routing. Improvements have been made on the reservoir's bottom terminal which has been optimised for the best flow. 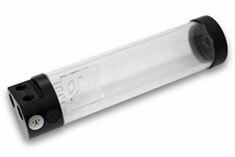 All these new features result in easy mounting, filling and quick bleeding of air.